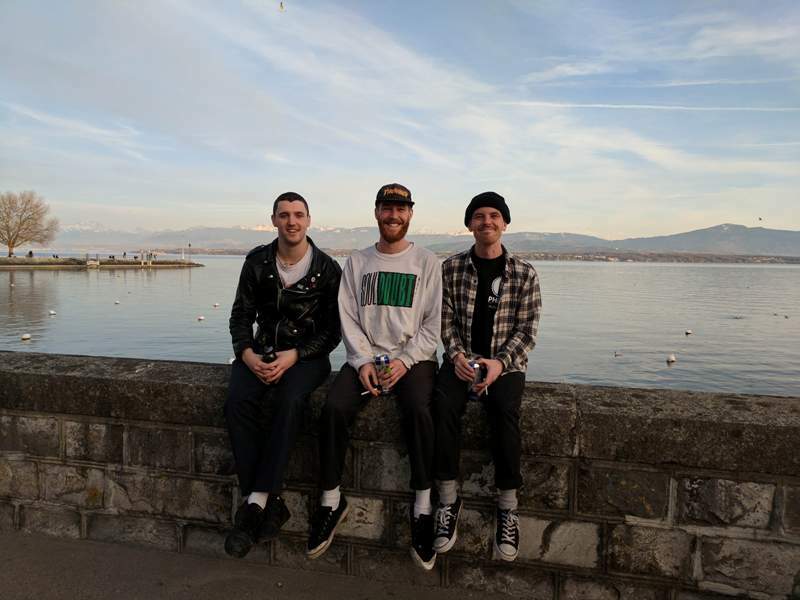 Brighton-based gruff punk trio Gnarwolves are one of those rare bands that could play a sweaty basement show or a huge festival stage and still make the audience feel connected to their music no matter what. Though they’re an insanely fun band, with a well-documented love of skateboarding, drinking beer and smoking weed, there’s more to Gnarwolves than being just a ‘party band’, and their new album Outsiders is further proof of that. Gnarwolves released Outsiders via Big Scary Monsters/Tangled Talk on Friday 5th May. They play Riverside on Wednesday 10th May.